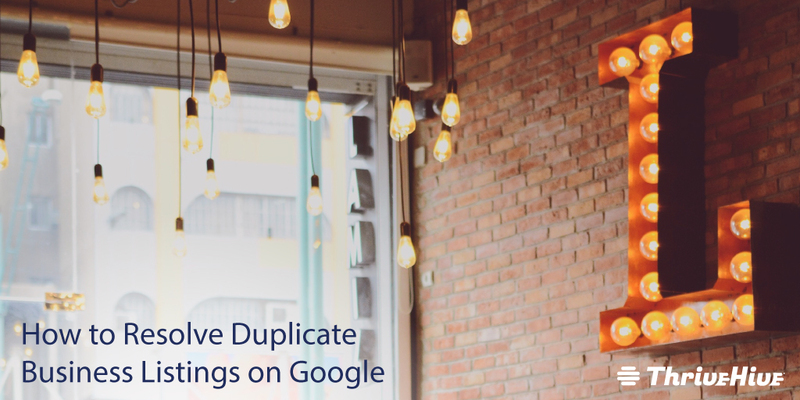 Multiple listings can exist for a business in Google, however duplicate listings violate Google’s Guidelines. It’s important to resolve duplicate listings for your business for a number of reasons. Google may not always show the listing that includes the most accurate information for your business. That means customers may be misdirected, which could result in loss of business. 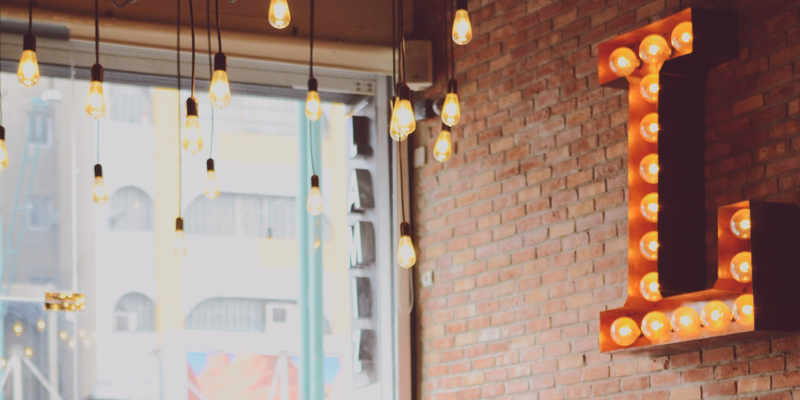 Reviews may be left on multiple listings, which reduces the count for each individual business listing. This can negatively impact the ranking. Duplicate listings can create a snowball effect when these are accessed by other platforms and apps. It’s important to know that once you remove a verified listing, you will have to verify your business on Google again. To avoid repeating the verification process, move all important business information into a verified listing BEFORE you remove the duplicate listing. If one of the addresses is old, contact Google to mark the listing as old. Contact Google via Twitter or phone: @GoogleMyBiz or 1-844-491-9665. If one of the addresses is wrong and never existed, find the listing in Google Maps and click Suggest an edit. Click yes next to Place is permanently closed. Choose Never existed as the reason. If both locations are verified, be sure you are the owner of both listings. If you are not the owner of both listings, contact Google My Business so they can merge the two listings. Contact Google via Twitter or phone: @GoogleMyBiz or 1-844-491-9665. If you are the owner of both listings and only one listing is verified, select the unverified listing and click Suggest an edit. Mark the listing as Permanently closed, and then select the reason as Private. Google has defined a number of “public-facing professionals”. These include among others doctors, lawyers, dentists, realtors. If multiple public-facing professionals work out of the same practice or office, Google lets these professionals create their own unique Google My Business listing. If the professional leaves to work at a different practice or office, Google needs to be informed of this change. If a duplicate listing exists for a professional that is not defined by Google as public-facing (i.e. hygienist, nurse, practitioner), you must click Suggest an edit and mark the listing as Permanently closed with the reason Never existed. In your Account summary, click Duplicate locations. Click into the location you want to remove. In your Account summary click Duplicate locations. Check the box for each location you want to remove. Click the three dot menu icon and choose Remove.